What happens if there’s a slip-up or a benchmark isn’t met? How will you maintain this goal upon completion? The first two are obvious. But what about reviewable? What does that mean? Well let’s say a goal isn’t being met. What should you do? Scrap the goal? Quit? Obviously these are two options, but one’s that will not get you to a level of success. 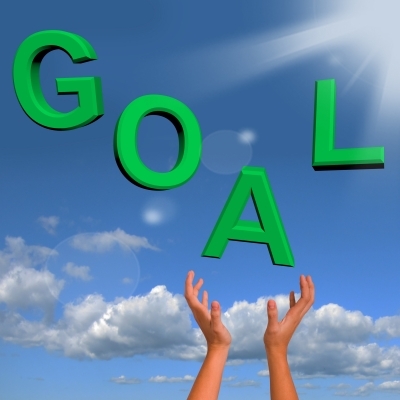 Instead, being able to review and revamp goals will keep you on course. Just because it isn’t working doesn’t mean it is a bad goal. It just means you need to recalabrate expectations.